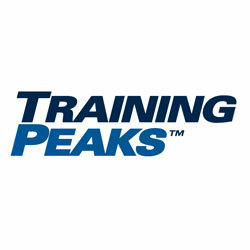 We are proud to announce that Brevet has been selected as an Official TrainingPeaks Advocate. From the start of 2011, all my data went on to TrainingPeaks – I would download all the information on every training session so that Head of Performance Management Tim Kerrison could assess what I’d been doing. Using TrainingPeaks, Tim would work out my training for the day – times, power outputs, cadences – he would upload it and I would get a notification telling me to go and read it in an email. So the schedules came in, week by week. I just did exactly what I was asked…and put it into TrainingPeaks for Tim to look at. All riders who book on a Brevet cycling holiday benefit from an exclusive 20% discount for TrainingPeaks Athlete Edition Premium using the code “BREVET14”. 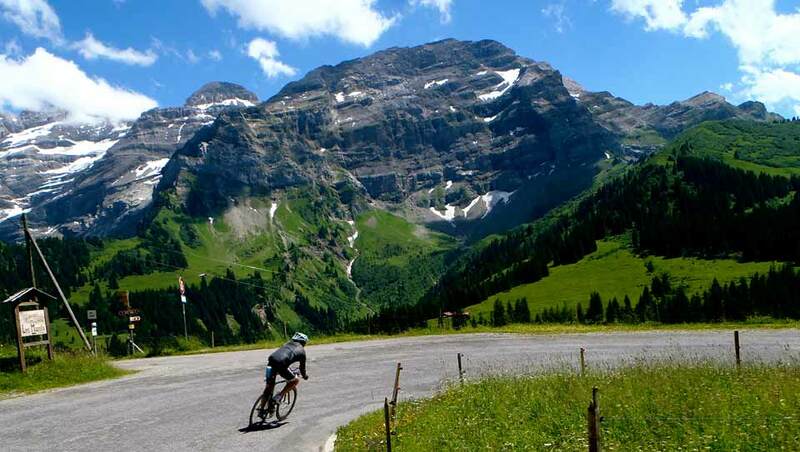 If you are looking for a passionate team who will go the extra mile for you then check out cycling holidays calendar and book your Alpine Cycling Adventure today.